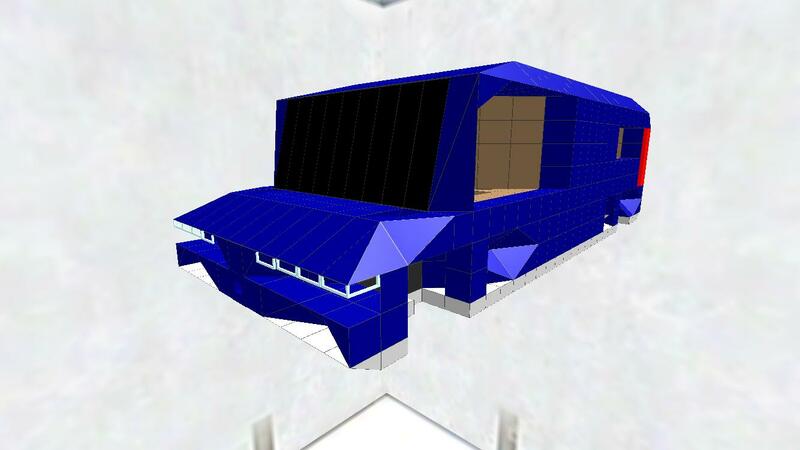 The Voltic Model V 1200 D RV is a highly capable utility van that can transport four people. It is designed to be a luxury RV that handles well and has a topspeed of 145kmh . It also is full of technology it features two cameras a restroom 4 HD TVs a master bedroom 8 storage compartments a fridge and an oven. This thing is loaded and will suceed at impressing your freinds.